Why is it so important to have a termite inspection on your home? 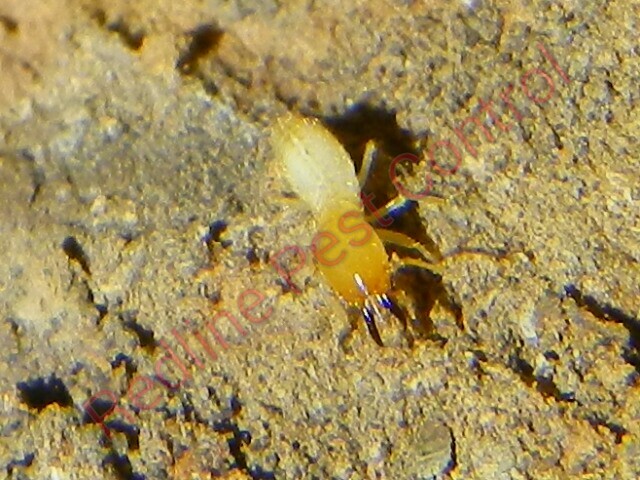 For anyone who has either just bought their home or that has owned their home for a while now needs to know just how important a termite inspection is on your home. 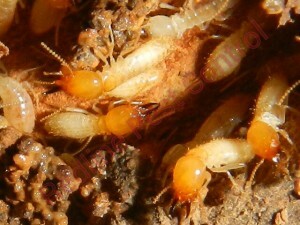 First and foremost, when is a good time to have a termite inspection done on your home? 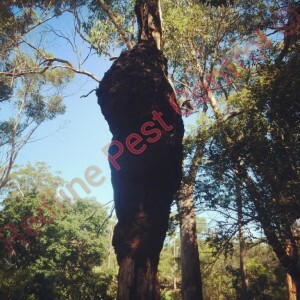 I always advise our clients that by Australian standards if you are in an area that is bushy or that is well known to have termites have an inspection every 6 to 12 months. 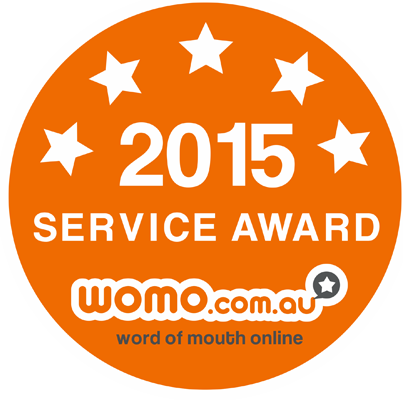 If your area is not bushy you can have an inspection every 12 months. What can happen if I don’t have a termite inspection? A lot can happen such as extensive termite damage that can lead into the thousands or even worse your home will have to be demolished. Unfortunately no insurance companies cover the cost for termite damage and unless you have very deep pockets I would highly recommend that an inspection is vital for your home. What can I do to reduce the risk of termites coming and setting up home at my house? There are a number of things you can do to help reduce the risk of termites. 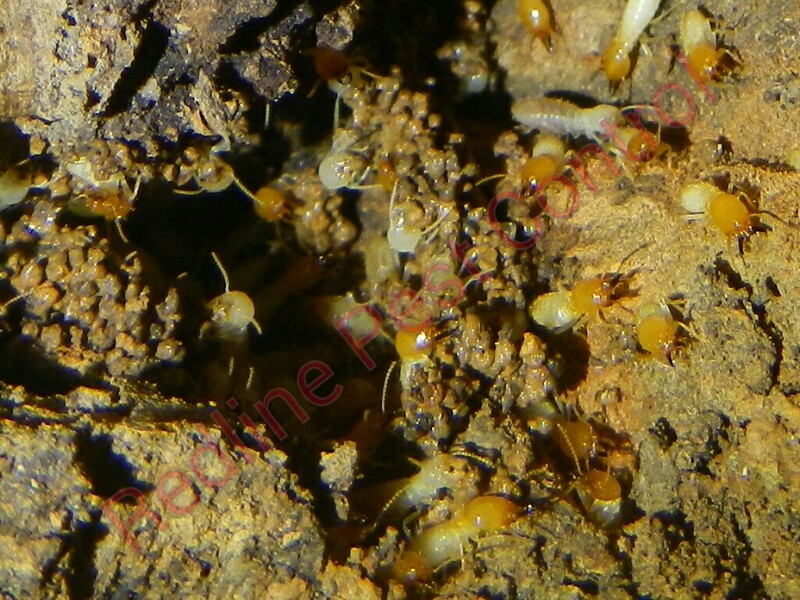 Keep a well ventilated subfloor and roof void as termites love moisture and humidity. Fix leaking pipes and taps as you don’t want a water source for the termites. Remove any wood debris such as wood chippings, sleepers, tree stumps etc. Do mini inspections on your home to see if there is anything out of the ordinary. 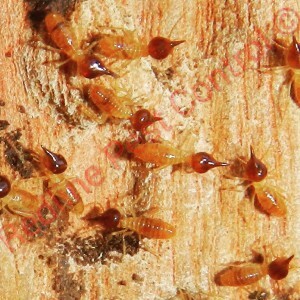 What are some signs that I have termites? Mud particles protruding through the gyprock fibro or any other timbers in or around your home. Mud tunnels are created by termite faeces. When your timbers have a warp or hollow shape to it. When your walls or ceilings paint start to blister. When your floors or ceilings start to sag. If you have power outage due to termites eating through the electrical cables. What should you do if you find active termites on your premises? Please under no circumstances do not disturb them. Disturbing them only moves them from where you found them making it hard for any pest technician to pinpoint where they have moved to. 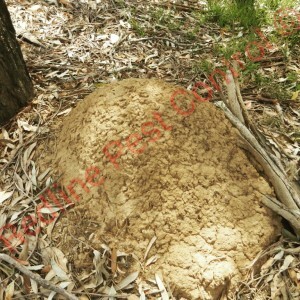 You see you may have found termites on one section of your premises but in reality that could be a sub nest and that the actual nest that the queen ls in could be on a neighbouring property. Now if you have disturbed them how are we going to treat the termites if we can’t see the termites? Yes sure we can treat that area that you saw the termites but that would not fix the issue that you have.